A perfect, modern tribute to the R 80 G/S. 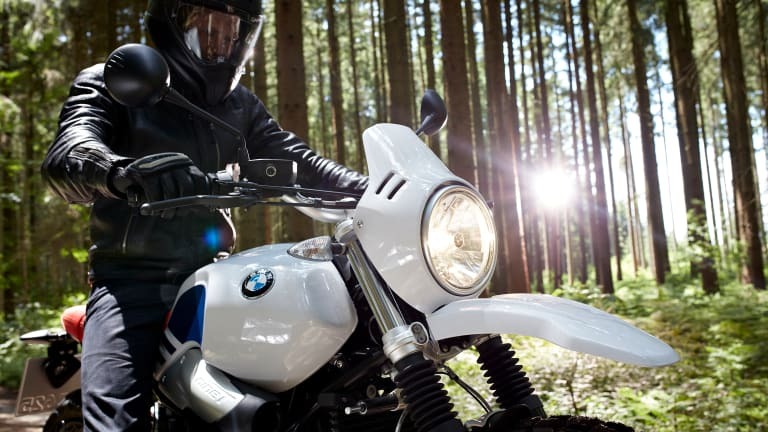 BMW&apos;s ever-growing R nineT lineup is expanding again and this time they&apos;re taking the popular bike into the dirt with the enduro-inspired Urban G/S. 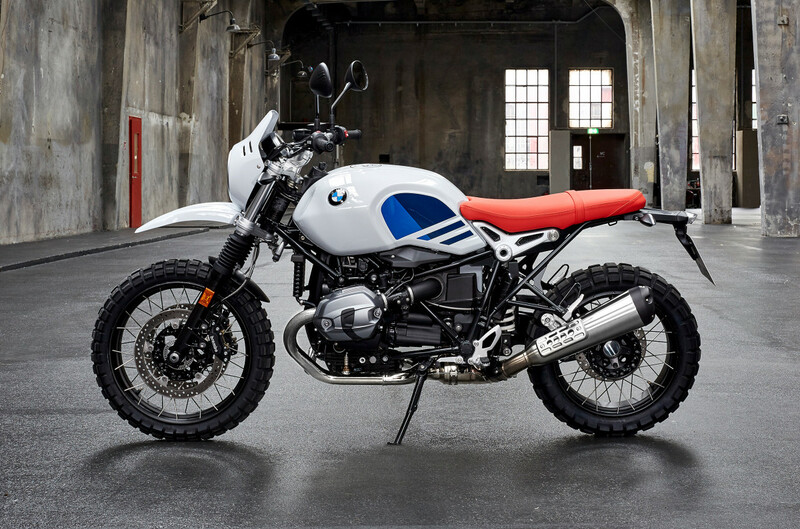 Decorated in those iconic colors, the bike takes you back to the &apos;80s, most specifically the R 80 G/S. The bike is powered by an air-cooled boxer engine that has a capacity of 1170 cc and an overall output of 110 hp. 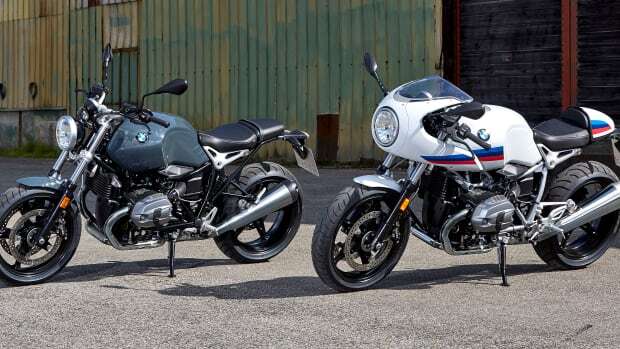 Just like the original R nineT, the Urban G/S was designed with a modular accessory set that can be fit with optional accessories. 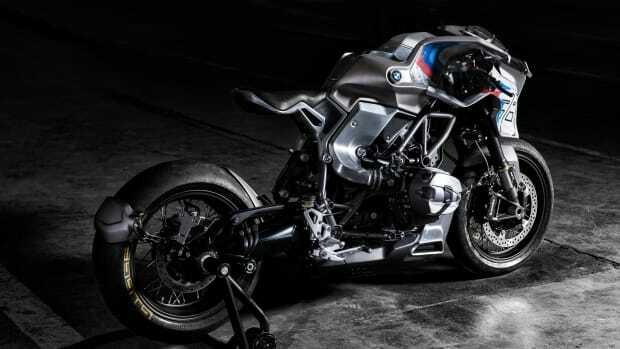 Out of the box, the bike will feature items like an upside-down telescopic fork, wired-spoke light alloy wheels, deep-treaded off-road tires, an 18 liter aluminum fuel tank, and those signature Motorrad colors that you can recognize from a mile away. 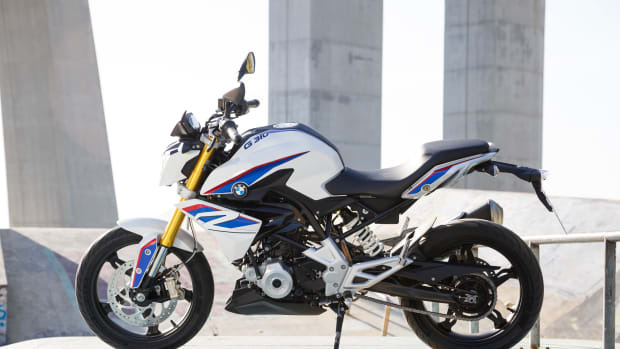 BMW finds the perfect motorcycle recipe with their first roadster under 500 cc.